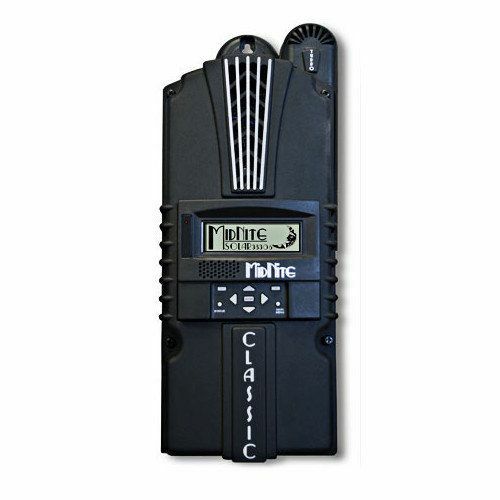 OutBack FM80-150 - Solacity Inc. 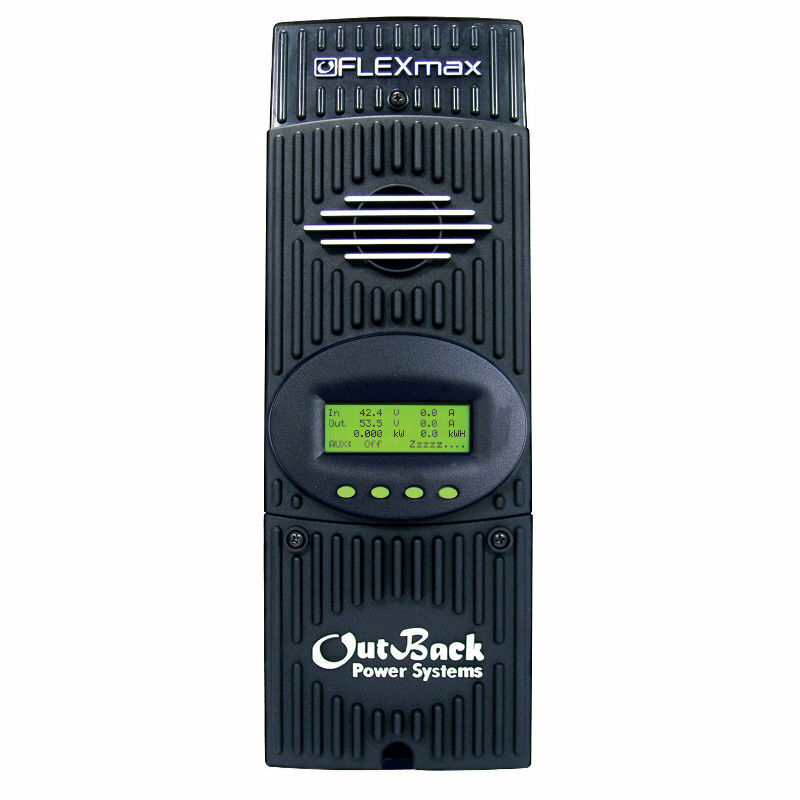 The FLEXmax family of charge controllers is the latest innovation in Maximum Power Point Tracking (MPPT) charge controllers from OutBack Power. 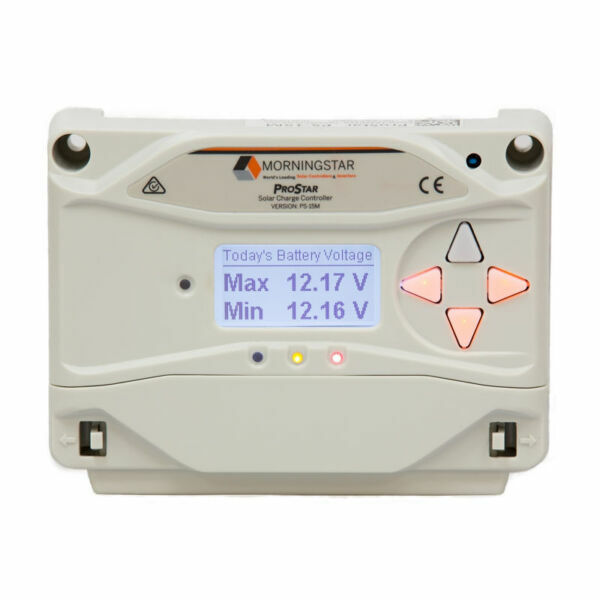 The innovative FLEXmax MPPT software algorithm is both continuous and active, increasing your photovoltaic array power yield up to 30% compared to non-MPPT controllers. Thanks to active cooling and intelligent thermal management cooling, the FLEXmax 80 charge controller can operate at its full maximum current rating, 80 Amps, in ambient temperatures as high as 104°F (40°C). 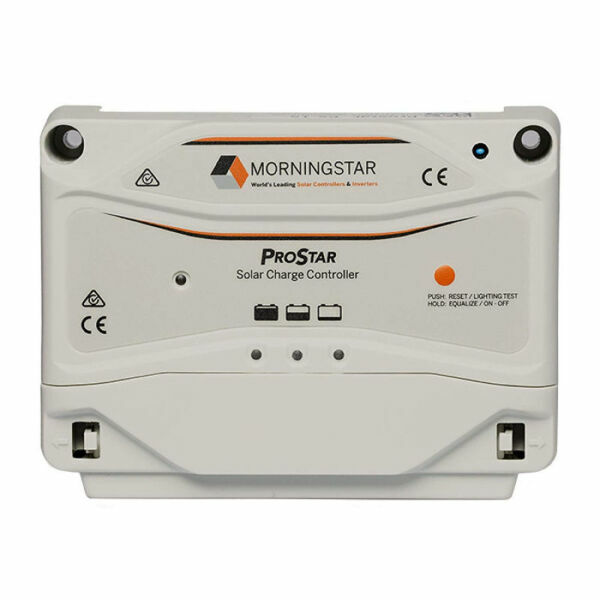 Included in all of the FLEXmax charge controllers are the revolutionary features first developed by OutBack Power, including support for a wide range of nominal battery voltages and the ability to step-down a higher voltage solar array to recharge a lower voltage battery bank. 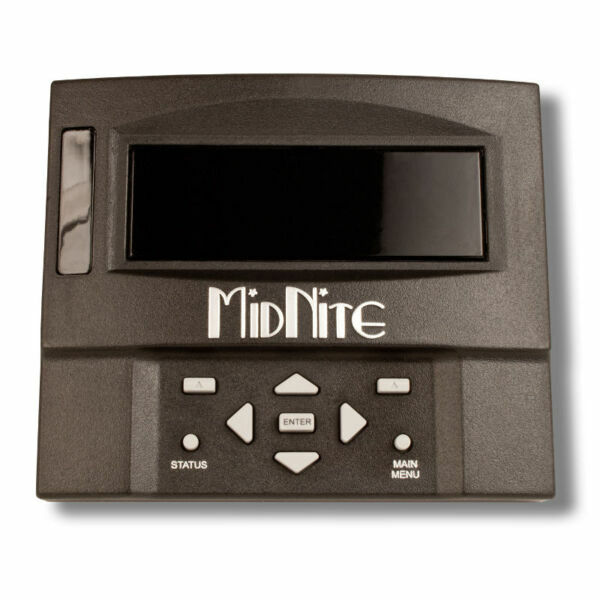 A built-in, backlit, 80 character display shows the current status and logged system performance data for the last 128 days at the touch of a button. 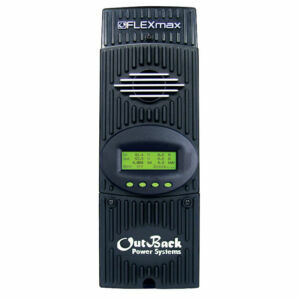 The integrated OutBack network communications allows FLEXmax series charge controllers to be remotely programmed and monitored via a MATE system display and provides unrivaled complete system integration. 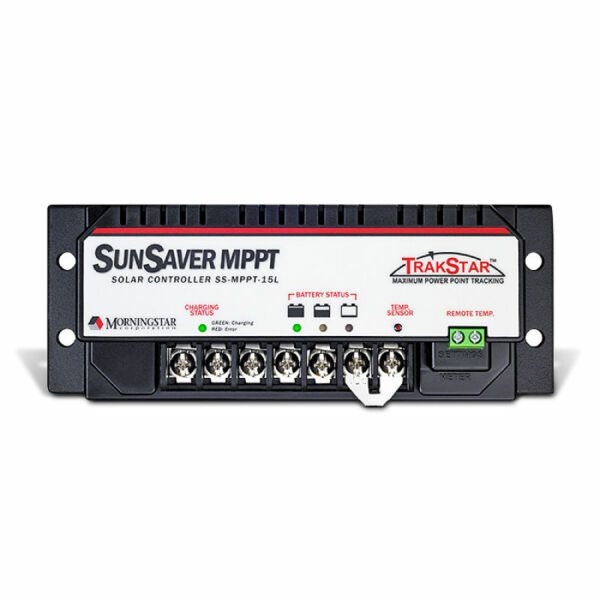 FLEXmax MPPT charge controllers are a incredible choice when you demand a high performance, efficient and versatile charge controller for your advanced power system.